Thanks, Denise. Just the kind of random thing I like looking for when taking pictures. 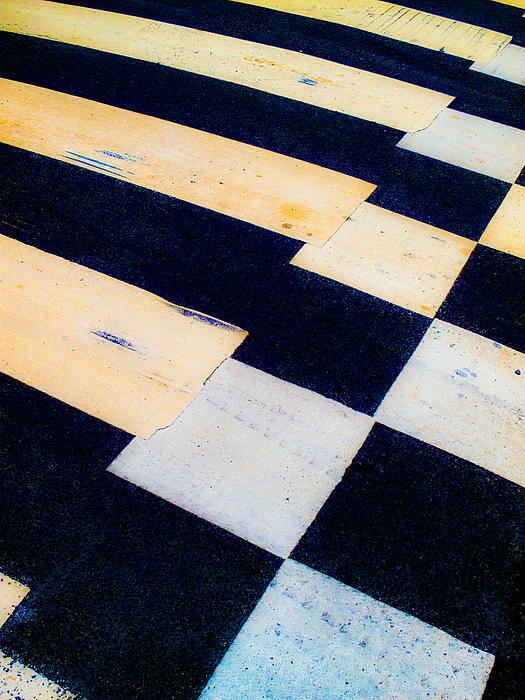 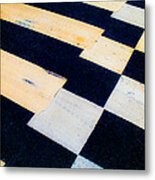 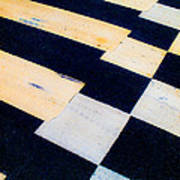 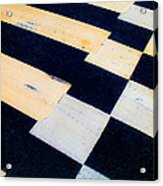 A photo of road markings, a pedestrian crossing next to a marked speed bump, the pattern made by the markings making an interesting abstract picture with a bit of added contrast and colour.